Some say that this is the best car in the world right now. And we have no reason to disagree with them. 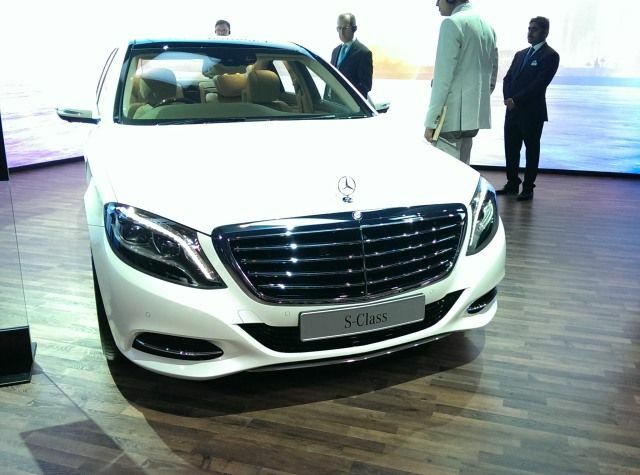 When the latest generation of the Mercedes S-Class was launched in the not too recent past, the car was received with a fair amount of excitement, and a sense of disbelief. 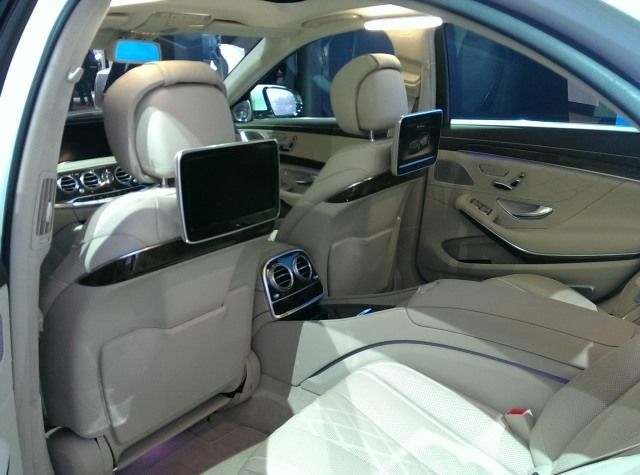 The sheer luxury that the S-Class offers is unmatched, and the amount of pampering all occupants are subject to is pretty much on the realm of being unreal. 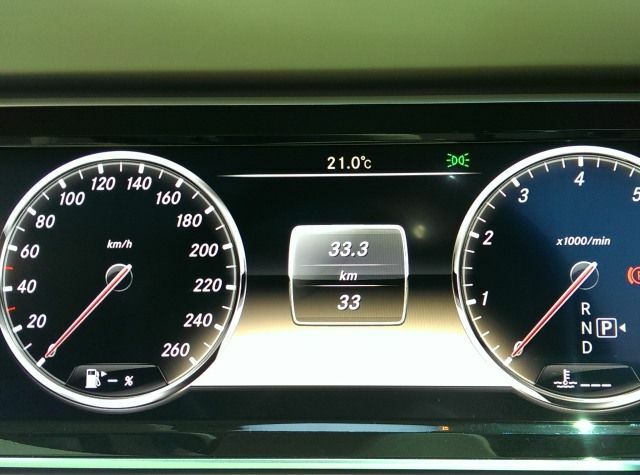 No wonder then, that some people claim that the latest generation of the Mercedes Benz S-Class is the best car in the world right now. And we have no reason to disagree with them. Let us start with the exterior first. 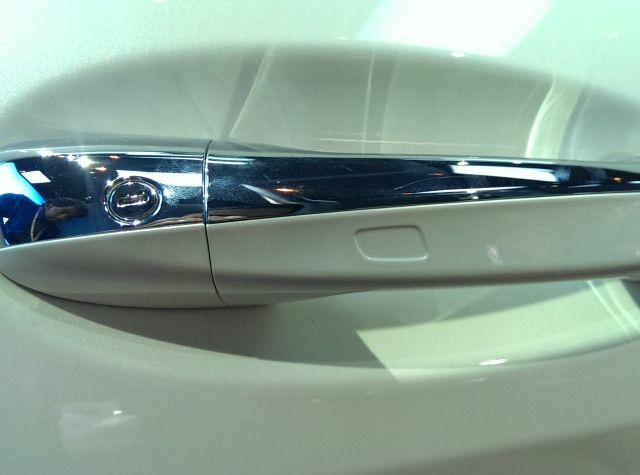 The Keyless GO system allows you to unlock the car, just by touching the door handle, as long as the keys are in your pocket, or on the person. No more getting bothered finding these keys in the pocket, which may already be loaded with a lot of other things! An extension of this feature is the ability to open the boot by touching your foot to the bottom of the bumper, and the boot lid opens. Basically, you don’t need to keep the shopping bags down. Ultimate luxury! 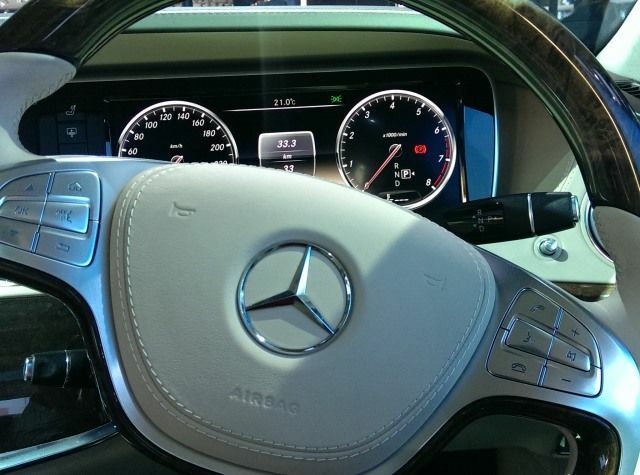 Get inside the car, and what awaits you is stuff of dreams. 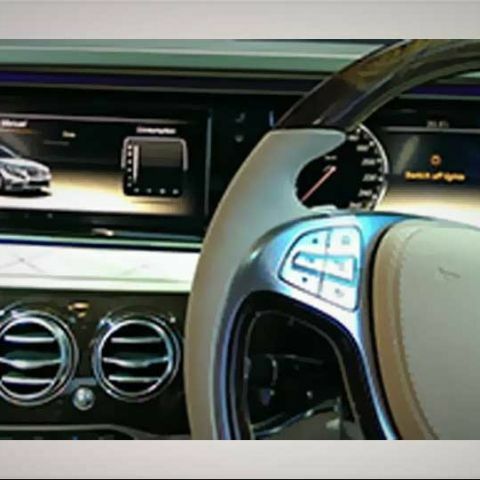 The dash has been completely redone with two 12-inch screens - one for the driver information display and the second for the COMAND infotainment system. For the media playback bit, the system has 10GB built-in storage, in addition to being a complete DVD compatible system. 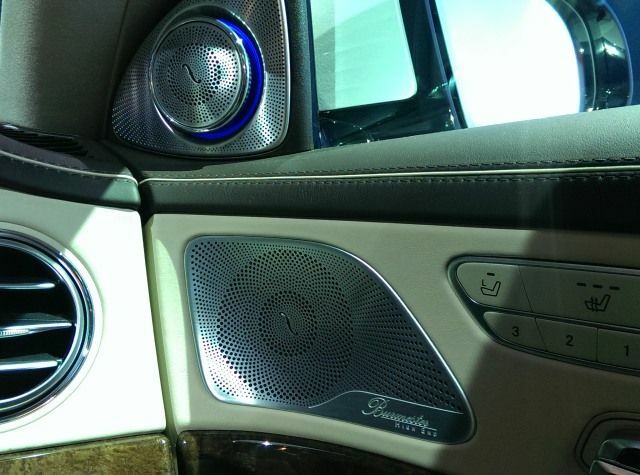 For your listening pleasure, the S-Class has a Burmester High-End 3D Surround-Sound System. The highlights, you may ask? Well, the system comprises of 24 high-performance loudspeakers, 24 amplifier channels and the total system output is pegged at 1540 watts. 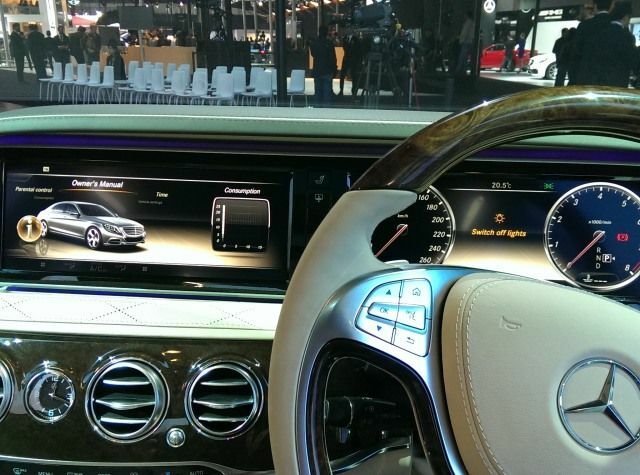 Not just the sound, by this 3D sound system also has a visual element to it - two tweeters located in the mirror triangles in the front doors move into an optimal position when the system is switched on and will generate one of seven selectable colour rings once the in-car ambient lighting is activated. 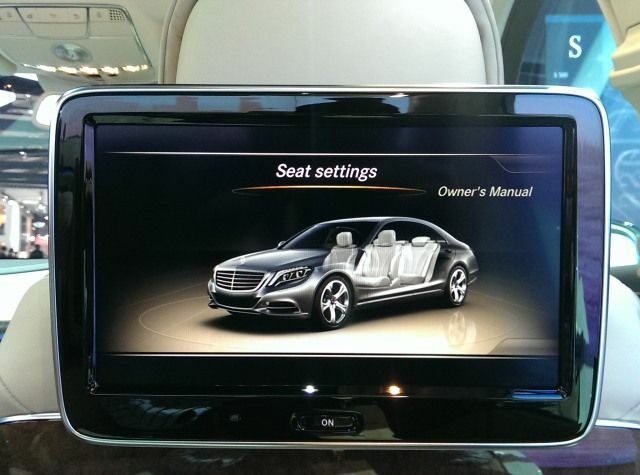 The two passengers on the rear seats get their own 10-inch displays, with wireless headphones and a COMAND remote control. Each seat, each passenger, has full control over the position of their seat. The memory package lets users preset their seat position, for easy selection and return to, in case the position is changed by another user. The front passenger seat can be moved forward fully, allowing the passenger to appreciate a much larger footwell. Additionally, a footrest can be electronically extended, adding to the comfort level. 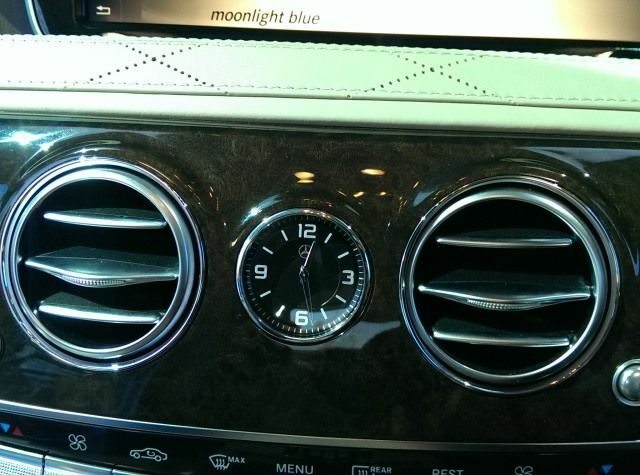 In-car ambient lighting adds a dash of uniqueness to the entire package. While we were not able to actually enjoy the lighting to the fullest, under the bright lights inside the display hall, there are 7 colours that you can choose from - dawn red, morning white, daylight white, twilight purple, late glow red, sunset orange and moonlight blue. 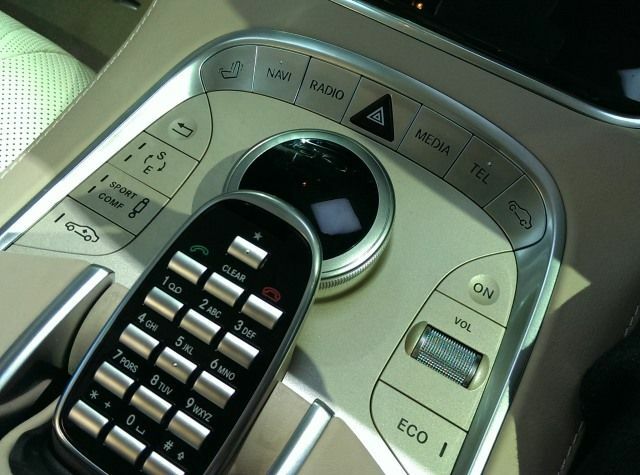 The PARKTRONIC feature works its magic and parks the car automatically, using the four cameras around the car, with the driver not having to bother with the steering or braking tasks. 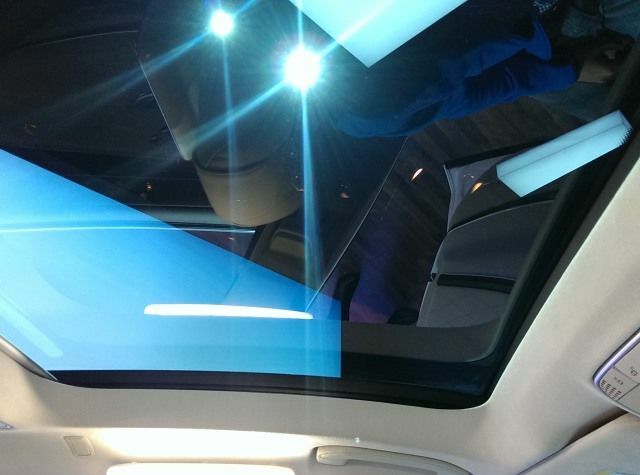 The Intelligent LED lighting system adapts the headlights, depending on the driving condition and scenario. 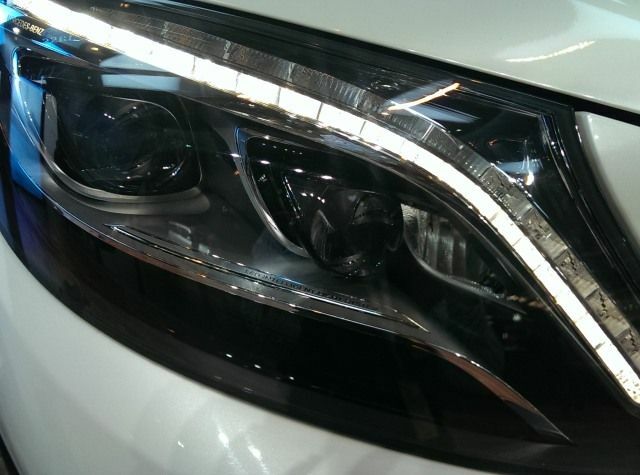 In bumper to bumper traffic, the headlight beam will automatically adjust for closer vision. Switch to an open road at high speed, and the beam adjusts for longer vision. In the Adaptive Main Beam Assist Plus, a part of the light cone is blanked out for oncoming vehicles or traffic ahead. The Night View Assist Plus feature warns the drivers about people or animals that may not ordinarily be visible in the dark. The system automatically switches on, and any object that may be a risk automatically flashes four times on the display.